The new Game of Thrones game is made by TellTale, the developers behind critically acclaimed games such as The Walking Dead and The Wolf Among Us. Game of Thrones fans rejoice! 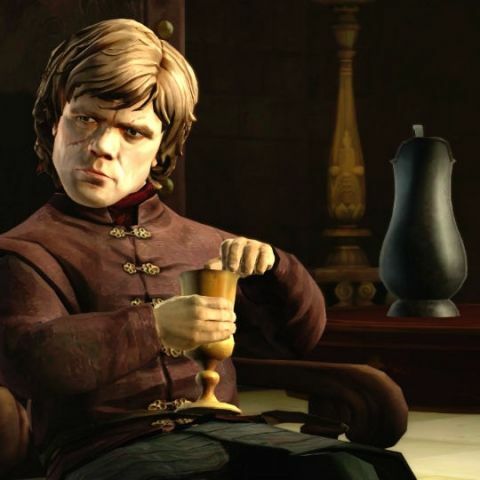 You can now get a first look at the video game version of the hit HBO television series. The game, which is coming to PC, Mac, Xbox 360, Xbox One, Playstation 3, Playstation 4 and iOS from Telltale Games, is finally ready with a trailer. You can watch it below. The game is rated M for Mature, meaning there’s a lot of adult content inside the game. This won’t come as a surprise to anyone who has read the books or watched the series. Game of Thrones is based on A Song of Ice and Fire series of novels by George R.R. Martin. Well, the game leaves a good first impression. But more importantly, as fans would agree, it looks like there’ll be more to do now during the year long wait for each new season and while Martin works on finishing his books on Westeros. New Lord of the Rings game announced by Warner Bros.